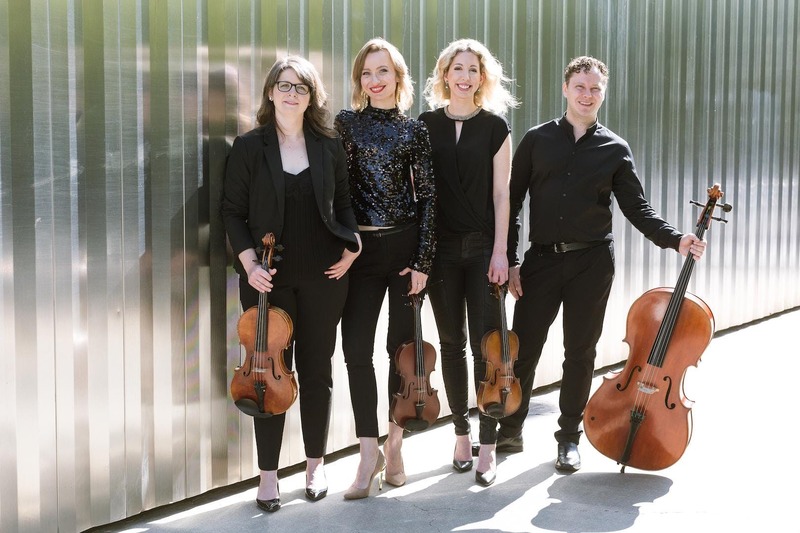 Experience one of the most intriguing and dense pieces of the 20th Century with Axiom Quartet performing Alban Berg’s Lyric Suite for String Quartet. Full of secret references and acronyms, and hinting at the composer’s own secret love affair, this powerful piece will take you on an unforgettable journey. Paired with Berg’s masterpiece, Axiom Quartet will perform epic rock ballads describing love’s ups and downs, drama and sultry secrets. Sultry Secrets is a highly romantic concert that is only coincidentally, we promise, around the same time as a certain romantically themed day.